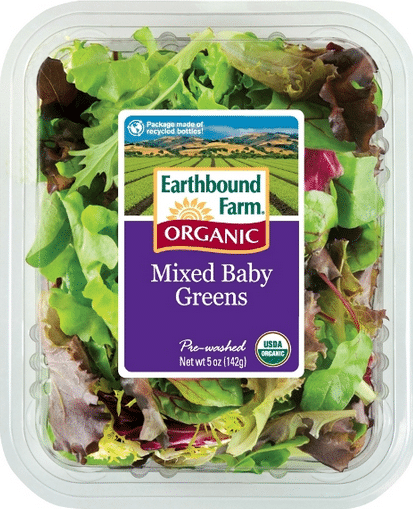 Here’s a higher value $2 off any 2 Earthbound Farm 5 oz. 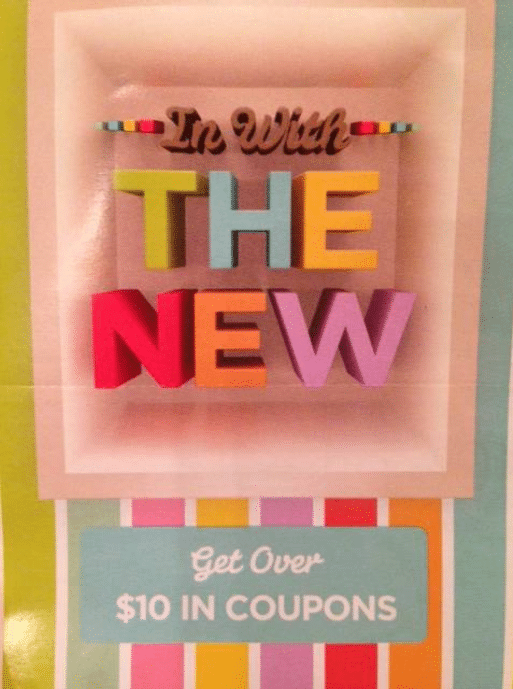 salads coupon! 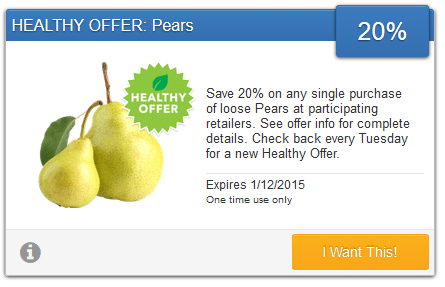 These organic salad mixes often go on sale for $2.50, so just $1.50 each after coupon! 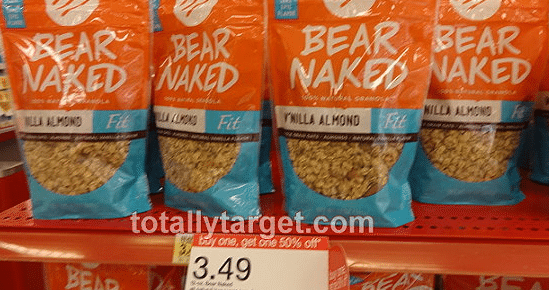 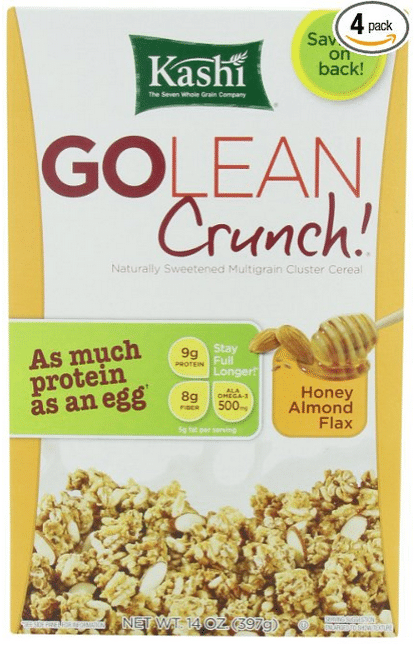 Through the end of the month, Target has Bear Naked granola on sale for buy 1, get 1 50% off. 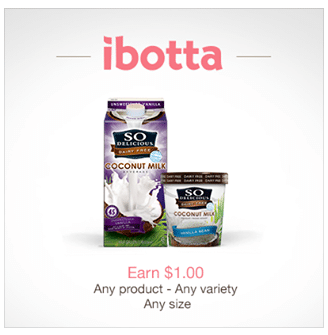 Combine it with the below coupon for a great deal! 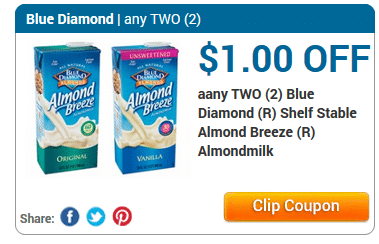 If you’re dairy free or just enjoy almond milk, here’s a new $1 off any 2 Blue Diamond Almond Breeze shelf stable almond milk beverages coupon for you! 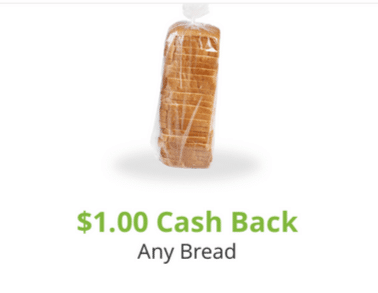 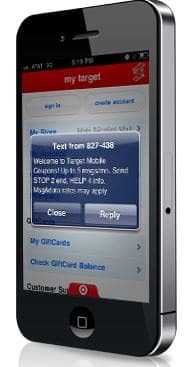 These often go on sale so print it now and save it for a deal!